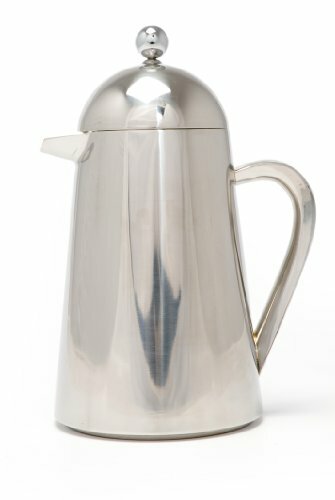 The hot one. 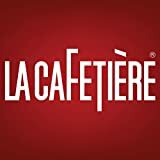 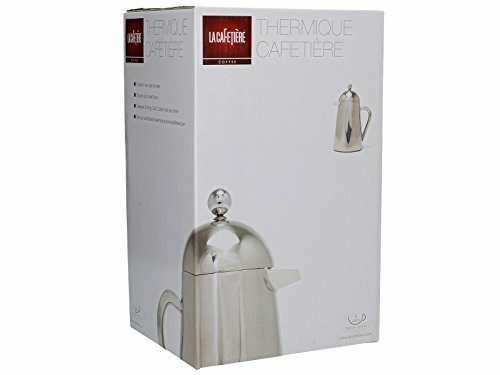 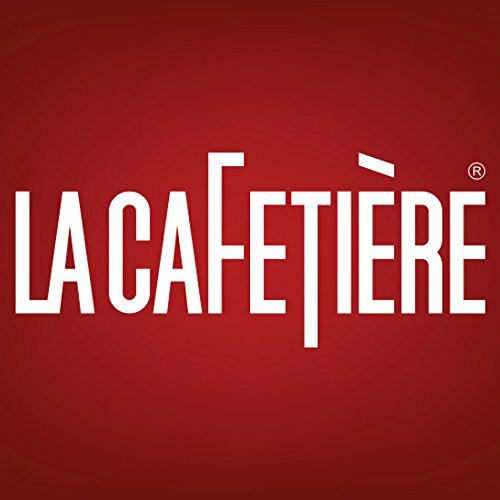 The thermique cafetiere is smooth, elegant and full of practicality and style. 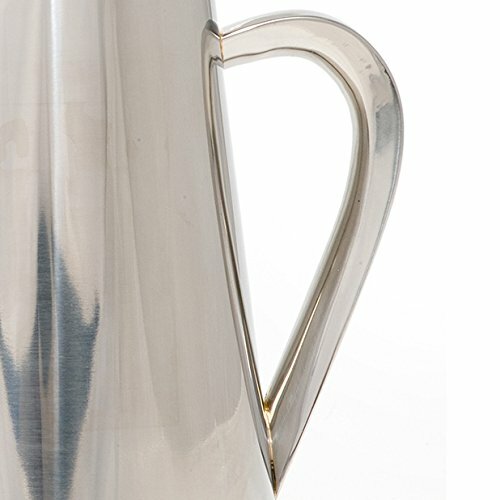 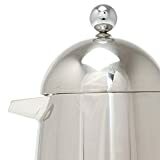 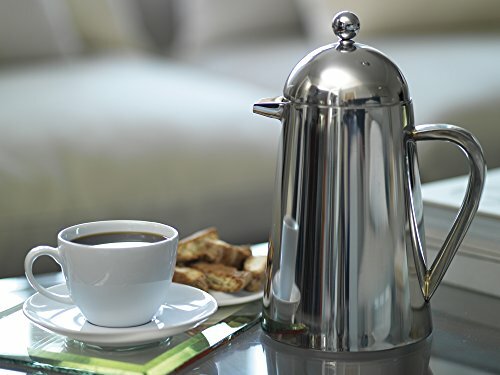 It has a double walled stainless steel body and lid which keeps coffee hot 3 times longer than a standard cafetiere, its polished lines make it a focal point in any kitchen.